During this day's two recording sessions The Beatles worked on a number of songs for the A Hard Day's Night LP and the Long Tall Sally EP. The first session took place from 2.30-5.30pm, and began with takes 1-5 of Matchbox, only three of which were complete. The final was the one selected for the Long Tall Sally EP. Ringo Starr sang the lead vocals and drummed simultaneously, and the song's composer Carl Perkins was present in the studio it was recorded. The second song to be recorded was I'll Cry Instead. This was recorded in two separate sections, labelled A and B, which were later edited together (the US mono mix contained a repeat of the first verse following the bridge, which was left out of EMI's edit). The song was completed with six takes of section A and two of section B. The final song of the afternoon session was a cover version of Larry Williams' Slow Down. The Beatles first recorded the rhythm track in three takes, onto which John Lennon overdubbed his lead vocals, double-tracking them for extra power. 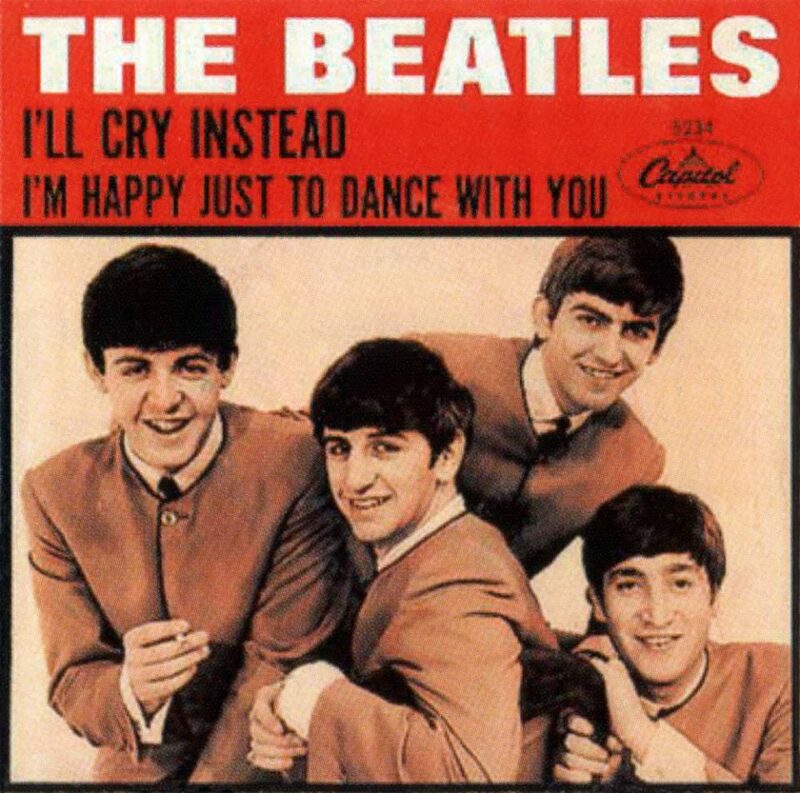 A piano part was added on 4 June 1964 by George Martin. The second recording session took place from 7-10pm. Just one song was recorded: John Lennon's ballad I'll Be Back, which closed the A Hard Day's Night LP. The Beatles recorded the bass and drums in nine takes, and spent a further seven overdubbing acoustic guitar and double-tracked vocals: track two was filled with George Harrison's lead acoustic guitar; track three contained John Lennon and Paul McCartney's vocals and an acoustic guitar part from Lennon; and Harrison overdubbed another acoustic guitar part onto track four.